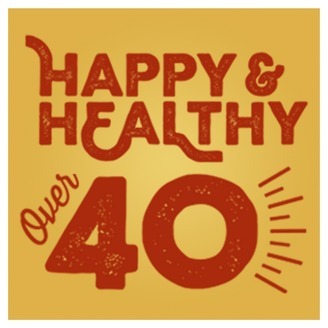 Happy and Healthy Over 40 is the website and podcast for men over 40, who want to maintain their vitality, grow their competitive spirit and keep a clear mind in a powerful body. Whether you’re a retired professional athlete, a fierce amateur competitor, or you just want to feel stronger and be healthy, you’ve come to the right place. 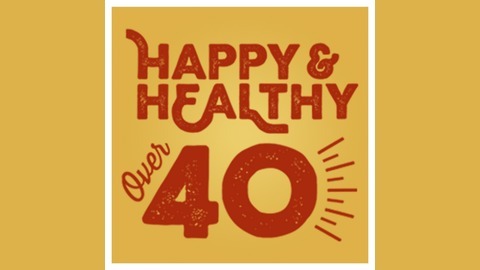 You may not be 21 years old, but you can feel like a million bucks! The founder of Paleo Folks, Kirsty Briscoe, discusses the benefits of a curated meal plan for the individual healthy person, and for the entire family too!